Author's note: Although we haven't gone geocaching in a few years, we found it to be a fun, family-friendly activity. With a minimal investment of a handheld GPS unit and some time researching potential caches on the internet, geocaching is a worthwhile endeavor. Living life on the road in an RV brings fresh and exciting experiences. 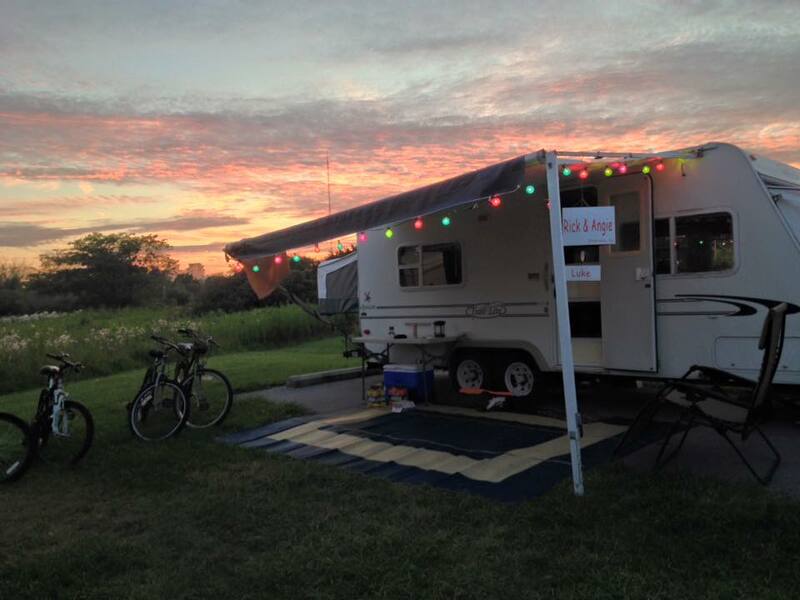 Whether scanning the trees for an elusive bird or biking local trails, RVers across the country are always on the lookout for new outdoor adventures. One of the newest ways RVers can get out and enjoy nature is geocaching. This modern-day treasure hunting combines old-school puzzle work with some of the newest GPS technology and is a great activity for all ages and physical abilities. A Geocacher can be any person seeking fun and adventure in the outdoors. From families with children and retirees to rock climbers and hikers, geocaching is one of the fastest growing, live, recreational social media activities. 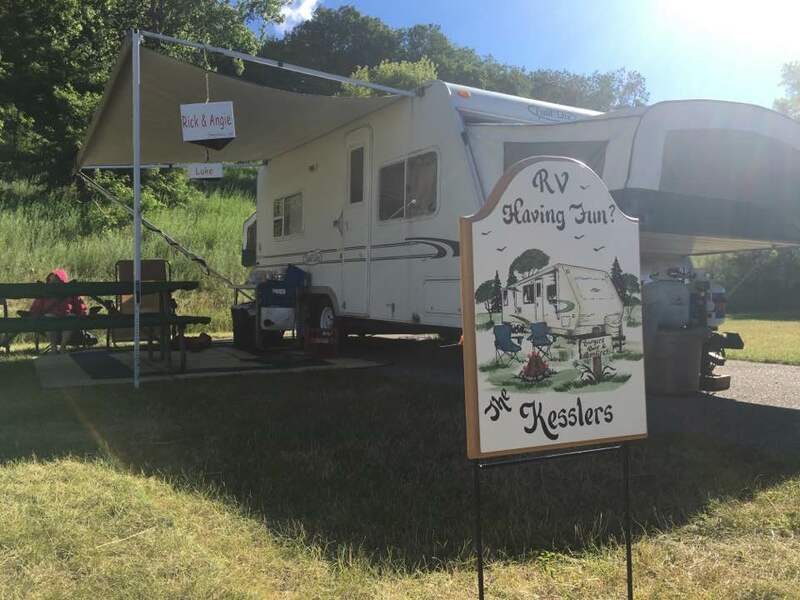 Seth Rosenberg, Senior Vice President of Sales and Marketing for Equity LifeStyle Properties, Inc. (NYSE: ELS), owner and operator of Encore and Thousand Trails RV Resorts and Campgrounds, agrees geocaching is an interesting activity for RVers. 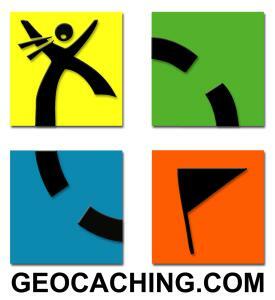 With over 4 million users, www.GeoCaching.com is the most popular geocaching website. 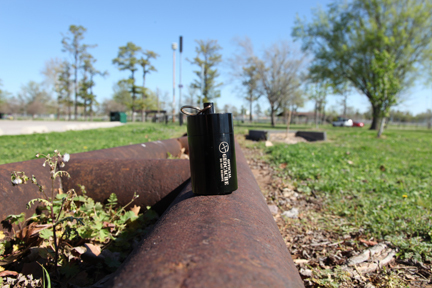 Members of this community use GPS-enabled devices and their wits to find containers hidden by other geocachers. Users can search by city, state or zip code to find cache locations within a particular area. Having an error factor of up to 30 feet, GPS devices will only take the geocachers to a general area. Camouflaged into the surrounding area, caches should be difficult for an unsuspecting person to spot. 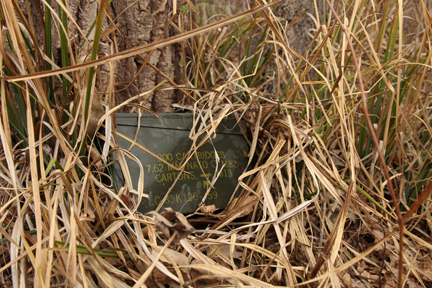 Geocachers use the provided clues and their own intuition to find the caches. Rules for the sport are basic. If a geocacher takes something from a cache, they need to leave something of equal or greater value. Sound ethics, like respecting private property, minimizing the impact on nature and not endangering people, are encouraged and vital to the continuation of the sport. A common practice of geocachers is to “Cache In, Trash Out.” By picking up trash on the way back from a geocache location, geocachers help keep natural areas clean. Cache listings include ratings for difficulty and terrain. From 1 to 5, the listings give seekers an idea of what to expect before heading out on their find. A listing with a rating of 1/1 will be easy to locate and on easy terrain. A listing of 5/5 will not only be difficult to locate, it may entail climbing rocks, trees or even rappelling from heights. With the ability to pick and choose geocaches of different difficulty ratings in virtually any location, geocaching is a perfect sport for RVers. Geocaches rated as an easy find on flat terrain are perfect for families with young children or seniors with limited mobility. Although many of the geocaches are easy to discover, there are more than enough difficult caches to satisfy the more adventurous RVers. Since its inception in 2000, geocaching has given people the opportunity to visit new and interesting locations, enjoy the outdoors and make new friends. RVing has been doing the same for decades. The curiosity and inherent sense of adventure of RVers makes geocaching a natural fit. With geocaching becoming more popular among RVers, it is no surprise to find cache locations close to RV resorts and along highways. Whether the deserts of the Southwest or the dense forests of New England, thousands of geocaches are waiting to be discovered.